Booking an 18-passenger minibus can consolidate your group travel in an efficient and affordable manner. A minibus offers a simple solution to accommodating a smaller group while also allowing for extra storage space and comfort. 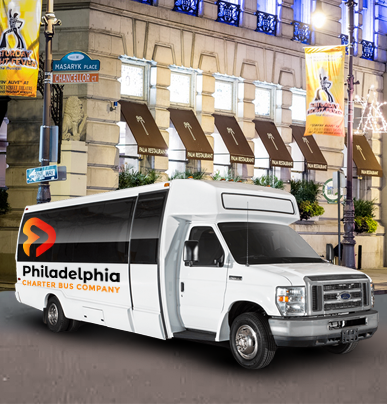 Philadelphia Charter Bus Company prides itself on organizing transportation for various group types and event destinations. A private minibus will also be outfitted with your choice of luxury amenities. 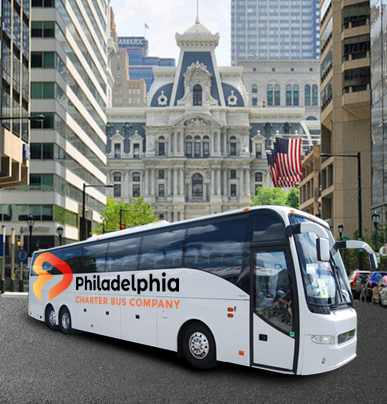 Groups traveling to Philadelphia will have a consolidated travel experience with Philadelphia Charter Bus Company. 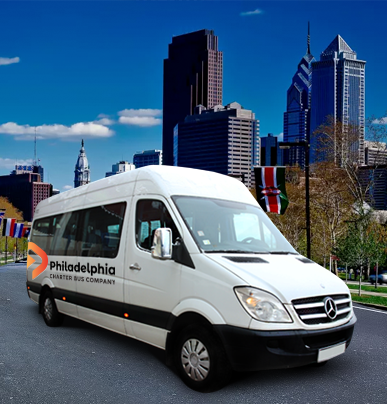 Our consultants are here to assist you in finding the best charter bus to meet your group’s specific needs and itinerary. 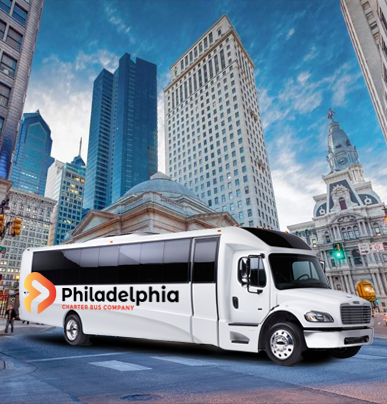 Whether you’re traveling to Philadelphia for a wedding, business conference, church outing, school field trip, sports events, or a group vacation, Philadelphia Charter Bus will provide a safe and adaptable transportation service.